Your doors are required to make a great first impression of your home despite being exposed to rain, sunlight, pollution and frequent use over time. Due to this, it makes sense to invest in a door solution that is up to the task and won’t suffer with fading or deterioration over time. The composite door is specifically created to provide a durable, long-lasting and strong door profile that can stand the test of time as well as provide high level security for your home. As well as all of this, they are expected to look good, be visually pleasing and perform to a high standard all year round. The Endurance composite door range has been intelligently designed with innovative and advanced manufacturing techniques to make sure that you are supplied with a door that will not fade or discolour over time. In fact, the glass reinforced plastic is specifically designed to be incorporated into the skin to maintain colour vibrancy and to stop any fading from happening during its lifespan. 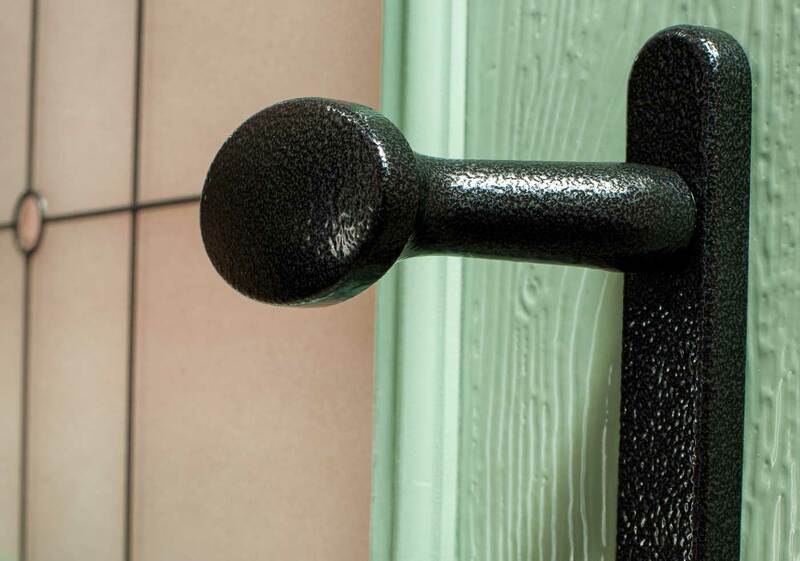 Timber doors often fade and need repainting or re-staining time and time again. This can create a costly and time consuming maintenance task for the UK homeowner, making it a laborious chore that needs to be up kept regularly without fail. The Endurance composite door range will eliminate the need for this unnecessary occurrence, providing a cost- effective solution that you’ll wish you did sooner! Our composite doors imitate a traditional timber look whilst offering a strong, durable and well-built profile that will last for years to come. A composite door is a worthwhile investment with a long lifespan and exceptional features and benefits that come as standard. Highly resistant to fading, warping, rotting and contracting, you won’t need to worry about your composite doors not looking the part. All Endurance composite doors are available in a range of 17 colours. Whether you’re looking for subtle shades to blend seamlessly with your property surroundings or if you’re looking for something more striking and bold. You can design your door online to envisage exactly how your composite door will look and to help you decide which design, style and finish best suits your needs. Select from elegant colours such as ‘Irish Oak,’ ‘Golden Oak,’ ‘Mahogany,’ and ‘Anthracite Grey’ or opt for brighter shades such as ‘Rich Red,’ ‘Chartwell Green,’ and ‘Turquoise Pastel.’ Each shade is guaranteed not to fade even after extensive use and with the ability to withstand even the most adverse weather conditions. We know that you may want to match your new composite doors to existing shades of colour or hues that your property has including garage doors and windows. In order to keep the colour consistent throughout you can view the RAL numbers for applicable colours to maintain a sense of cohesion and seamless colour throughout your home. Choose from a wide range of styles that can suit any property type. 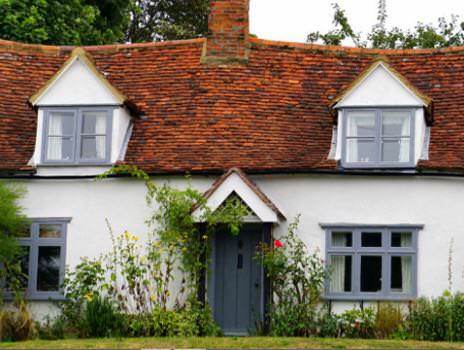 Whether you own a home that is contemporary and modern with minimalist décor or a traditional property with character and period charm, we have the composite door for you. Select from the Classic Collection, Urban Collection and the Country Collection for a range of styles and designs to suit you. Our Classic Collection features designs that are inspired by the Georgian and Victorian eras. For homeowners looking for a traditional look this range offers elegant composite doors with a luxury feel. The Classic Collection composite doors don’t just belong in conventional homes though, you can mix styles for a unique look that is bespoke to your property. Featuring traditional shiplap styles the Country Collection exudes country charm with a rustic feel found in old English farmhouses. Some of the designs are also available as stable doors which is a versatile and practical style design with two sashes that work independently from one another. With a contemporary range of doors to choose from that make a statement and improve the kerb appeal of a home, the Urban Collection is a popular range. 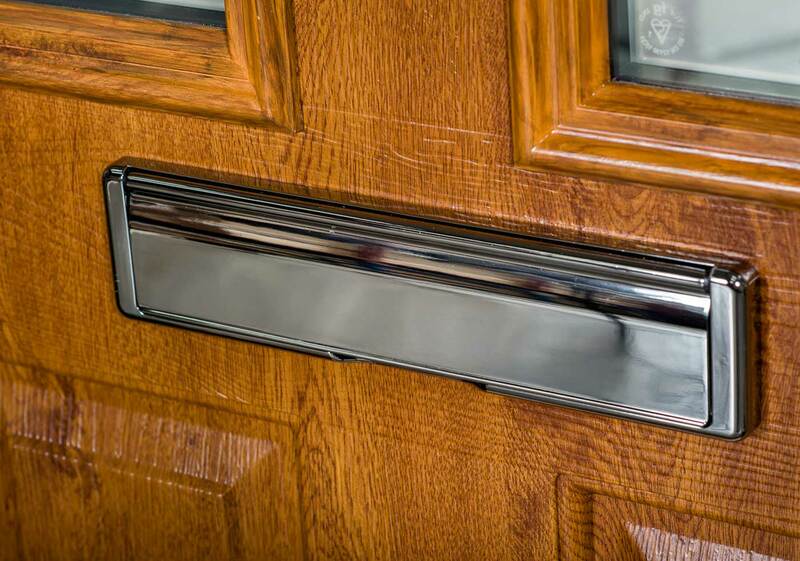 With a variety of hardware accessories including handles, knockers and letter plates, you can customise your composite door to your individual taste. No matter the style you choose, all of our modern composite doors are packed with advanced and innovative features that make a complete transformation to your home, inside and out. Our composite doors won’t ever fade, so that you can be confident your doors will look vibrant, colourful and pristine even after years of use. 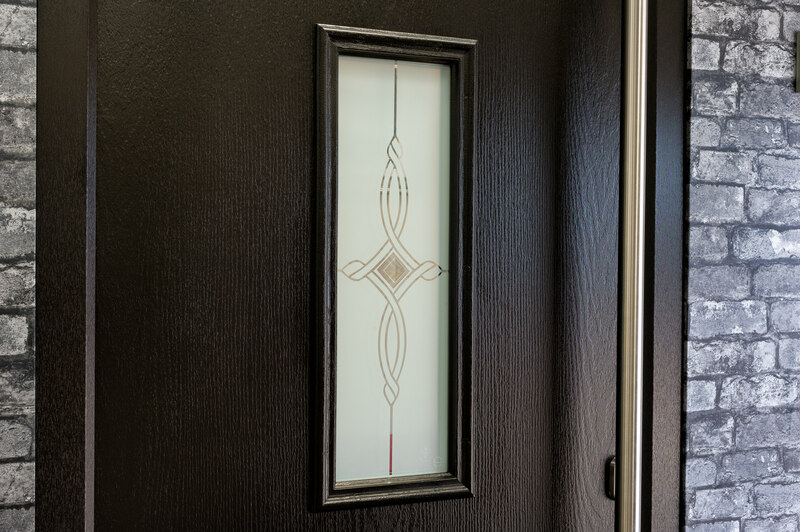 Our expert team can advise you on our entire colour range and can answer any questions you may have about whether composite doors fade over time. At Endurance, we endeavour to provide the perfect composite door solution to all homeowners across the UK and further afield. We’re passionate about colour and quality, creating door profiles that are the market-leaders on the composite door market.